You are met at Johannesburg Int. 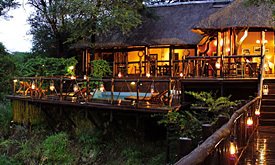 Airport and tran sferred to a private lounge, awaiting your direct Federal Air flight to Makikwe Air strip. 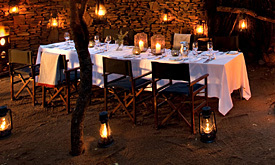 On arrival you are met and transferred to Madikwe River Lodge. 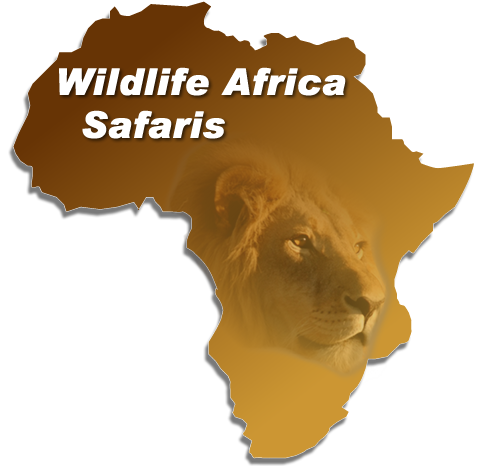 After Morning game drive followed by breakfast you will be transferred to Madikwe air strip for your direct flight to Johannesburg on Federal Air.